An important story from The Rural Blog. “What Wal-Mart once did to rural downtowns, Medicare is doing to the rural drug store.” That was how CBS correspondent Wyatt Andrews summed up his report last night on how the new Medicare Part D program for prescription drugs is hurting the small, independent pharmacies prevalent in rural areas — a story to which The Rural Blog has been calling attention for months. The Rural Blog reported Aug. 24 that a survey of more than 500 community pharmacists revealed that nearly nine out of 10 (89 percent) are getting less money and a third are considering shutting down since Part D started last Jan. 1. “The survey found that more than half (55 percent) of respondents said they have had to obtain outside loans or financing to supplement their pharmacyâ€™s cash flow because of slow reimbursement by health care plans,” according to the National Community Pharmacists Association. 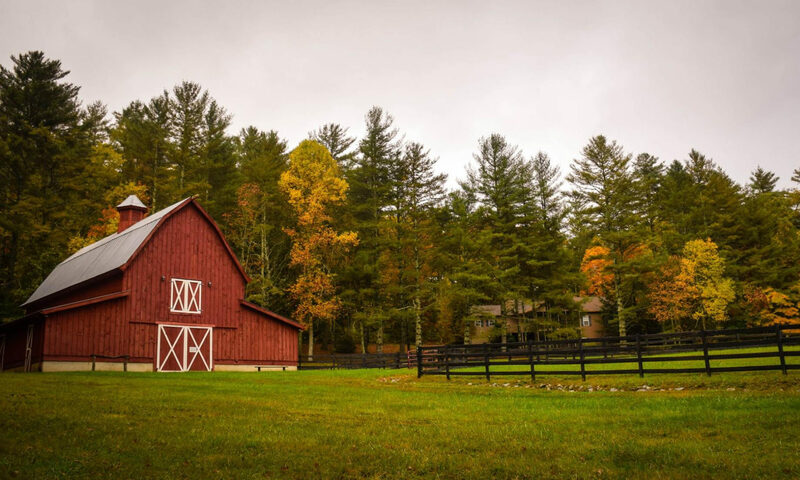 A May 8 item in The Rural Blog referenced a study that shows rural residents are paying more for drugs than urbanites under Medicare Part D prescription drug plan. The study by the Center for Rural Health Policy Analysis of the Rural Policy Research Institute reported that average monthly premiums for Medicare Advantage prescription drug plans vary from $6 in urban New Hampshire to $53 in rural Hawaii. Click here for the archived item and click here for the study. Ed. Note: I draw a lot of source material from The Rural Blog which is supported by the The Institute for Rural Journalism and Community Issues at the University of Kentucky. I recommend the site to anyone who likes the material on this site. Very useful post. where can i find more articles about this issue? Thank you so much for sharing the story with us. Please keep us update.